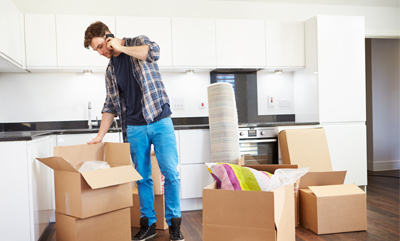 When you move, even it it’s just to a neighborhood around the corner in Grand Blanc, having the right professional moving services can make a big difference in how easy, or how difficult, your move ends up being. Hiring the right moving company can provide you with much needed relief. From packing to physically moving boxes and furniture, you don’t have to do it alone. All Area Moving is the professional moving company that has been providing a variety of moving services for the people of Grand Blanc for more than 30 years. We live and work in the same areas that you do, that’s why our movers are dedicated to helping you. Our movers aren’t just your movers, they’re your neighbors too! When you choose All Area Moving for all your moving needs, you’re choosing the best professional moving service that will provide you with real value for your dollar. We always put our customers first and make sure to provide all of our moving services in the most professional manner. That way you can trust that your belongings are in the best hands and that they will be cared for no matter what. If you need help packing; we’ve got your covered. If you can’t lift some of your furniture; no problem at all. 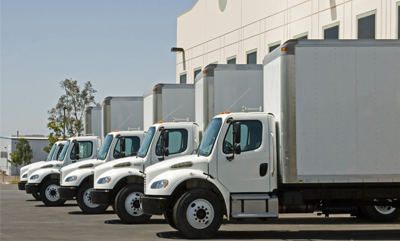 If you simply don’t have the space to transport your belongings; we always provide appropriately sized trucks for each job. 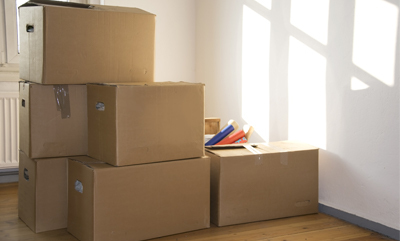 At All Area Moving, we truly have you covered when you need to move, no matter what your move may look like. 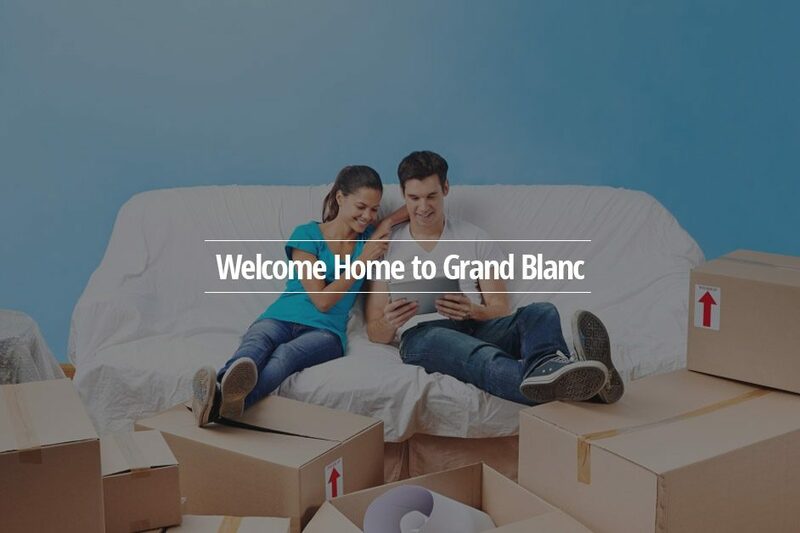 For your Grand Blanc move, there is no better moving company to call than All Area Moving. Contact us today to receive a free quote and learn about what makes us truly different and a premier moving company in your area.